Hong Kong restaurant The Drunken Pot is breaking the mould of traditional Chinese hot pot cuisine. 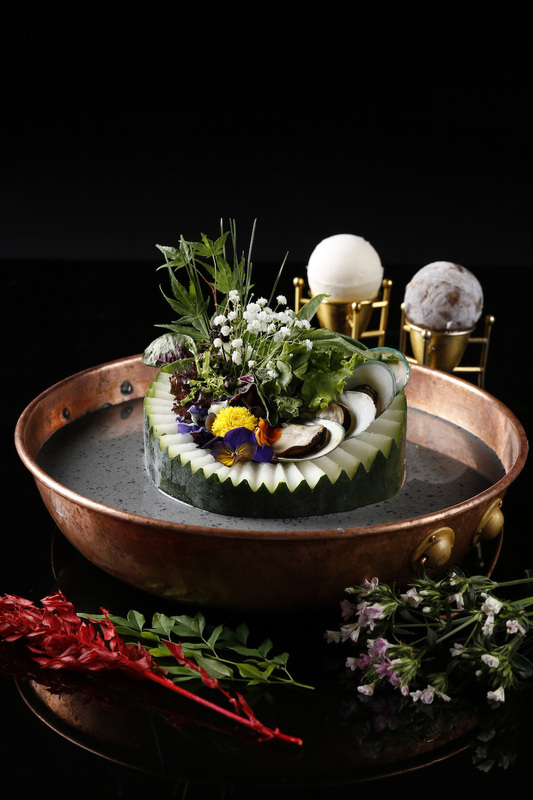 The founder of the 8 Observatory Road venue, Vivien Shek, has revealed a summer hot pot menu. The cuisine, normally reserved for the chilliest winter months, will also be complimented with an innovative full cocktail menu. The new specialties have been tailored for Hong Kong’s hottest season of the year, Shek explaining, “There is really no reason to think of hotpot as just a winter tradition. In the summer it’s also traditional to eat hot and spicy food, to stop us sweltering in the heat, so hot pots can be enjoyed year-round in our fun ambience.” Sounds fiery. 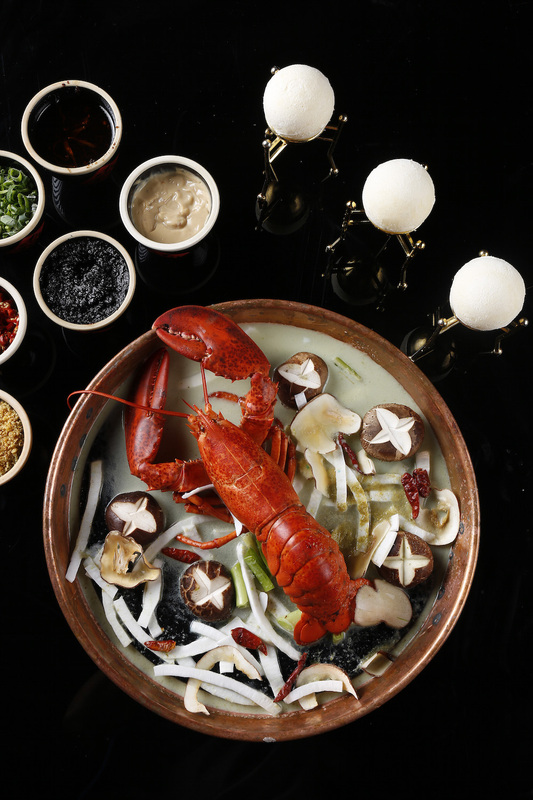 The latest summer modernizations on the hot pot menu include the Creamy Stout Broth made with rare beer stout, and a Green Curry Lobster Broth that uses a whole Boston Lobster in Thai style. However, if you haven’t yet visited the restaurant, the favourite remains as its signature and namesake dish – The Drunken Pot. 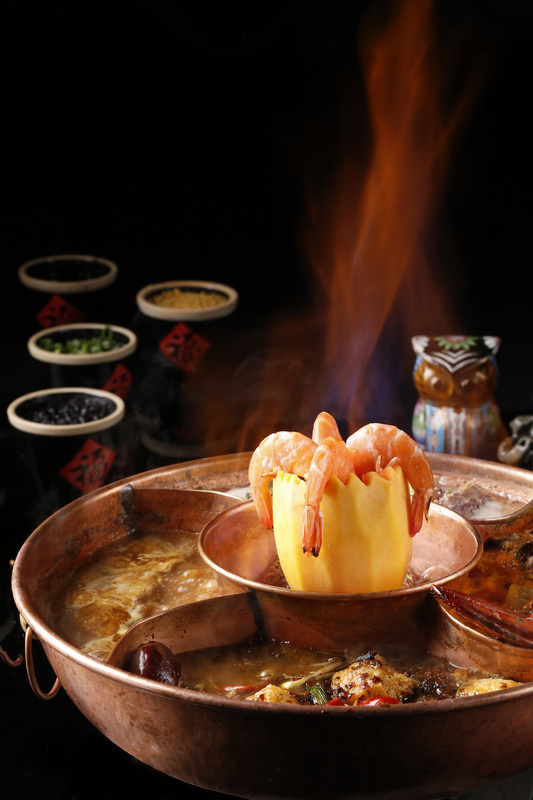 The 5-in-1 hot pot dish has been tweaked for the new menu and features the Sichuan Mala Numbing Broth, Chaohou Satay Broth, Boston Lobster and Tomato Broth, Beef Brisket and Turnip Broth, and the Hawaii Papaya and Fresh Shrimp Broth. Complimenting the summer specialities is the cocktail menu that boasts an eclectic Asian twist on classic cocktails. 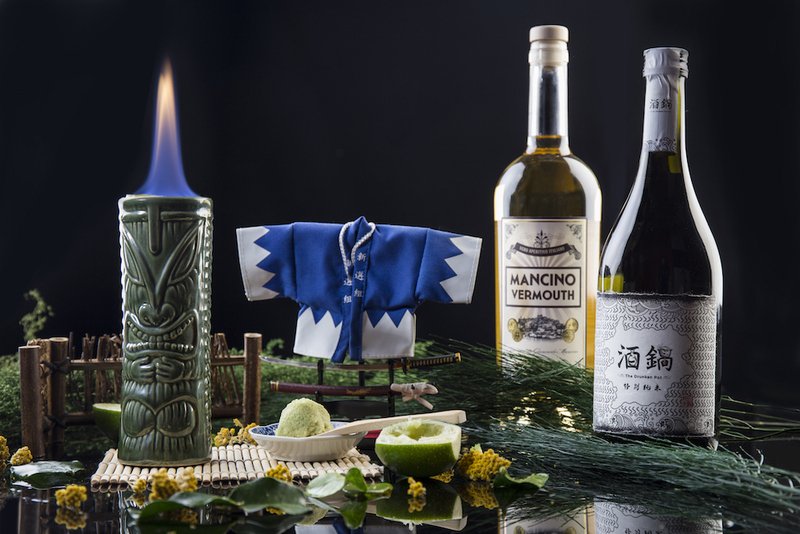 With a focus on sake and Vermouth bases, flavours such as chinese tea, yuzu and wasabi make for an interesting and inventive menu. Highlights include the Hua Mulan of TST, with Tempus fugit violet, rose hip herbal tea and Belvedere vodka; the Beggar So, The Brilliant Bagger with Big Gin, Chinese wine, Chinese tea, bitter truth celery bitters & Mancino Bianco Vermouth; and the The Drunken Tiki Samurai with signature sake, Suntory Pavan, Rinomato, wasabi. Tempted? Reservations are highly recommended for The Drunken Pot. For more information, visit www.thedrunkenpot.com and for reservations call (852) 2321-9038 or email info@thedrunkenpot.com. The Drunken Pot is located at Restaurant 1, 2/F, No.8 Observatory Road, Tsim Sha Tsui, Kowloon, Hong Kong.